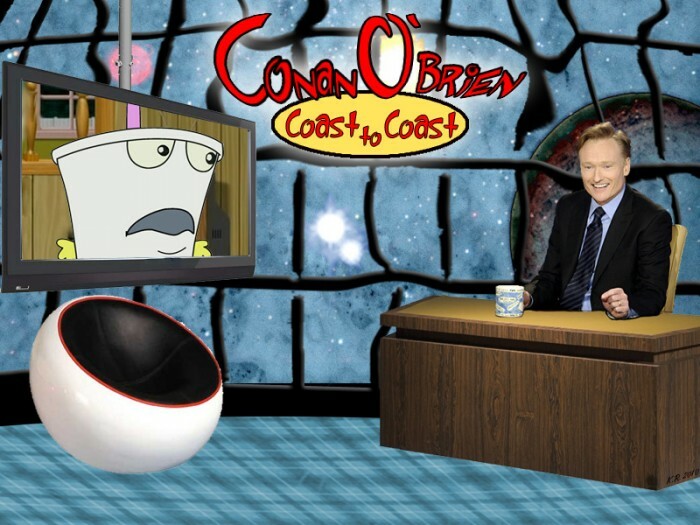 I made this as a tribute to help give Conan an idea where to move on in late night. He is the right color, after all. Leave coco jobless? Who gets Leno’s new spot? By all means I approve of this, specially with Zorak & The Original Way Outs providing music but …god, PLEASE! Don’t let him hire Tansit!